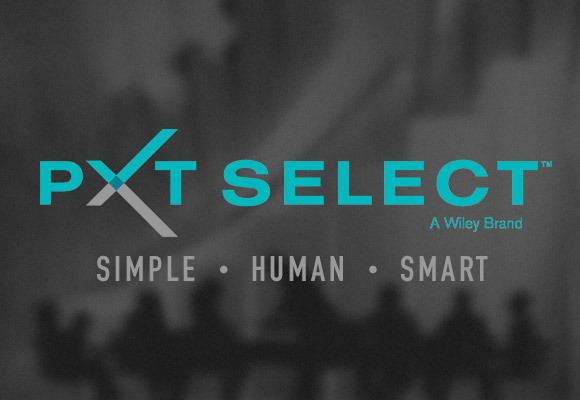 Welcome to the home of Profile XT Select™ the new and improved Profile XT. We solve people problems related to hiring and performance. The Profile XT Select™ behavioral assessment gives you deep, rich information about people. Use it to make better hiring decisions, lower turnover and increase employee effectiveness. We help you analyze important attributes for performance in positions you want to hire, then we look for those attributes in your job candidates or internal employees. Job fit is the key to successful, high performing, happy employees. The Profile XT Select™ has incredible value. Purchase one assessment and receive a host of reports for many different purposes throughout the employee’s life cycle. The system is designed to help CEOs, Managers and HR Professionals to select the right person for the right job, retain them and enhance their performance. Preview here, and call us for samples or a free demo! PXT Select™ helps fill the gap between the resume and the interview. It provides you with actionable obective data about candidates in a simple to understand format that can help you interview better and hire smarter. Everything DiSC® is the leading personal assessment tool used by over 1 million people every year to improve work productivity, teamwork and communication. The Five Behaviors of Cohesive Team™ has a simple goal: To fascilitate a learning experience that helps professionals and their organizations discover what it takes to build a truly cohesive and effective team. eSkill is the next generation of skills assessment. Custom tools, easy to use, interactive simulations, enterprised integration, unelievable client and candidate support, and real time results.